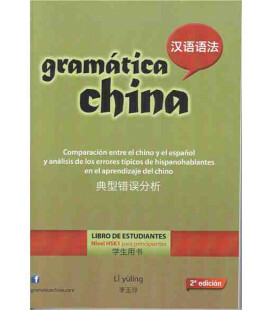 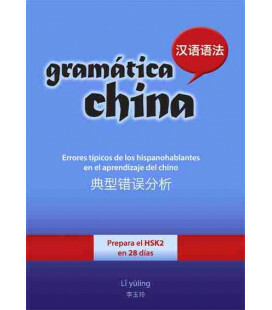 Libro de ejercicios que se complementa con el título Modern Mandarin Chinese Grammar-2nd Edition. 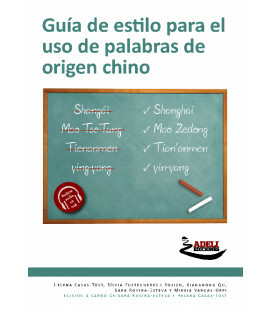 Para ver un adelanto del libro pincha aquí. 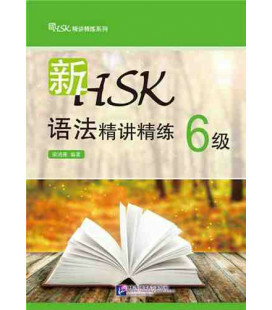 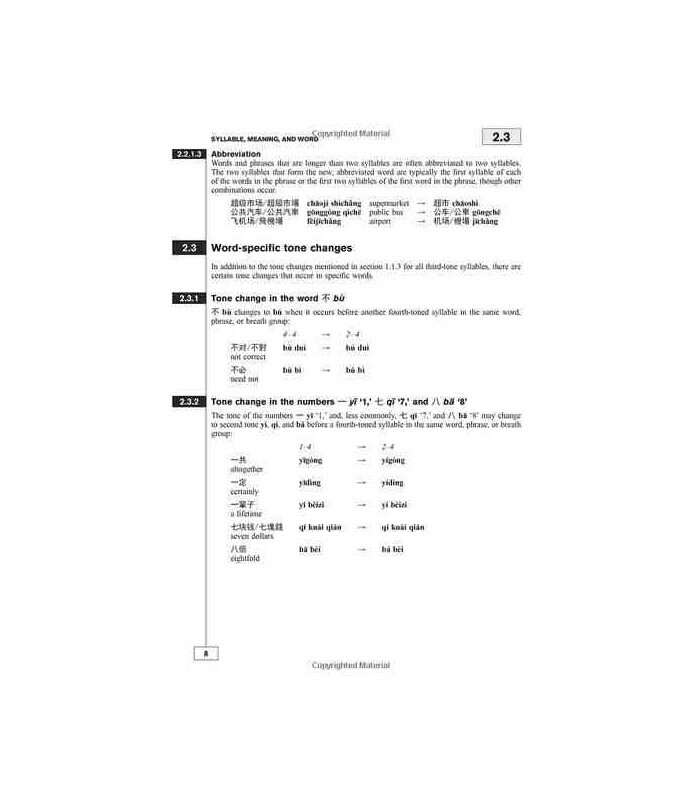 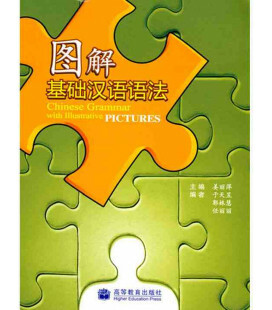 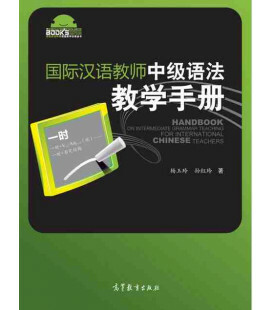 Modern Mandarin Chinese Grammar Workbook is a book of exercises and language tasks for all learners of Mandarin Chinese. 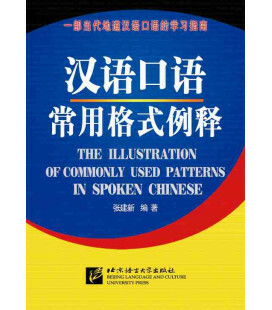 Divided into two sections, the Workbook initially provides exercises based on essential grammatical structures, and moves on to practice everyday functions such as making introductions, apologizing and expressing needs. 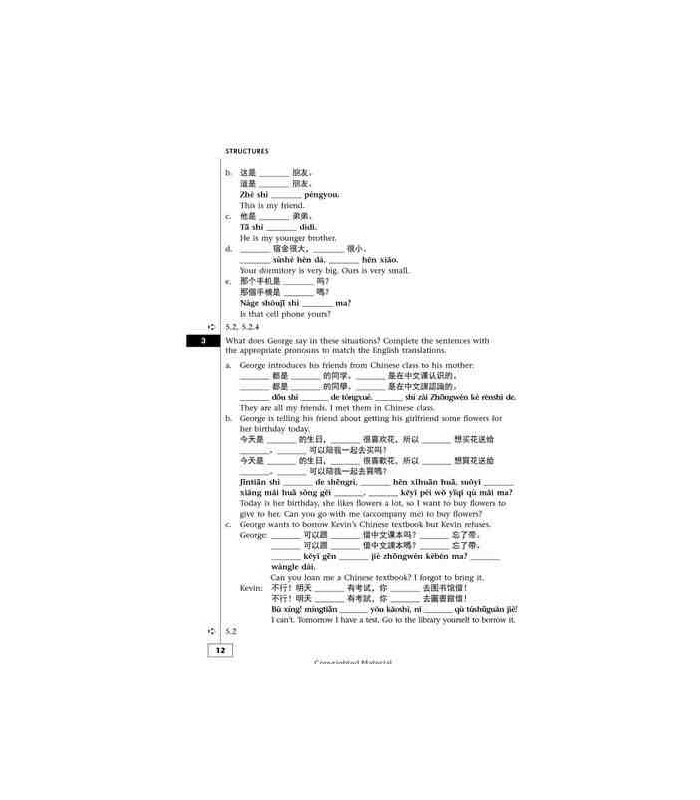 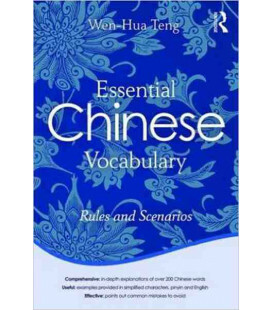 a comprehensive index to exercises alphabetically arranged in terms of structures, functions, and key Chinese structure vocabulary. 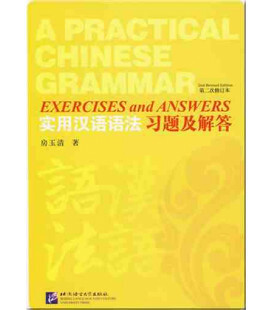 This second edition also offers a revised and expanded selection of exercises including new task-based exercises. 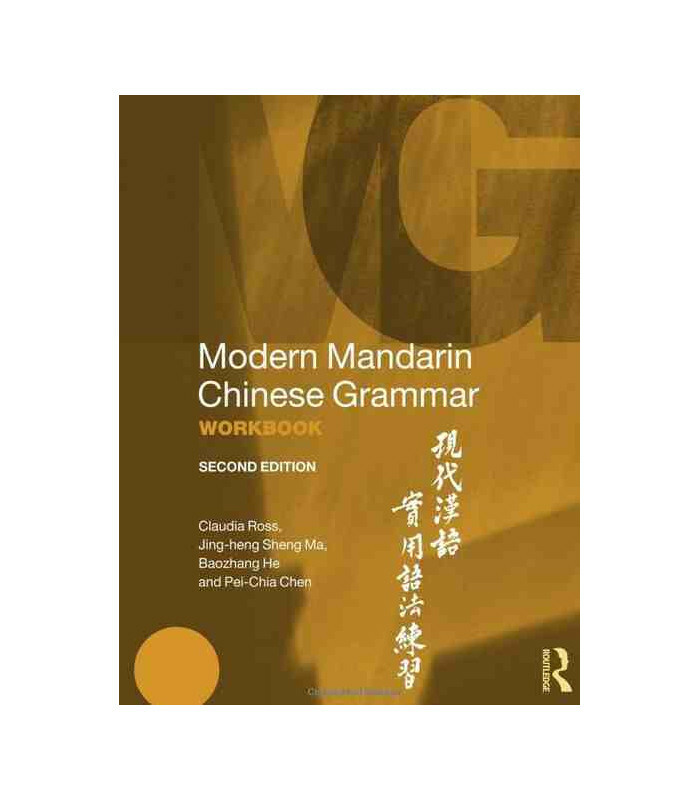 Modern Mandarin Chinese Grammar Workbook is ideal for all learners of Mandarin Chinese, from beginner to intermediate and advanced students. 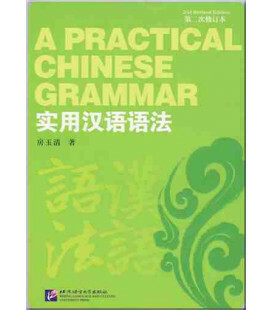 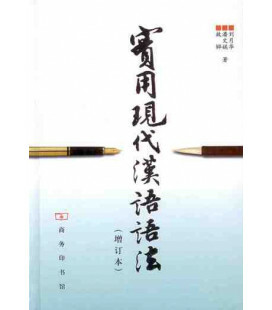 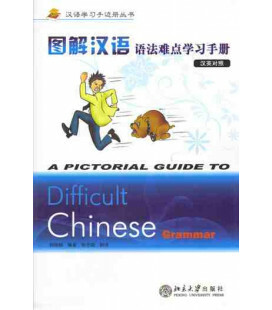 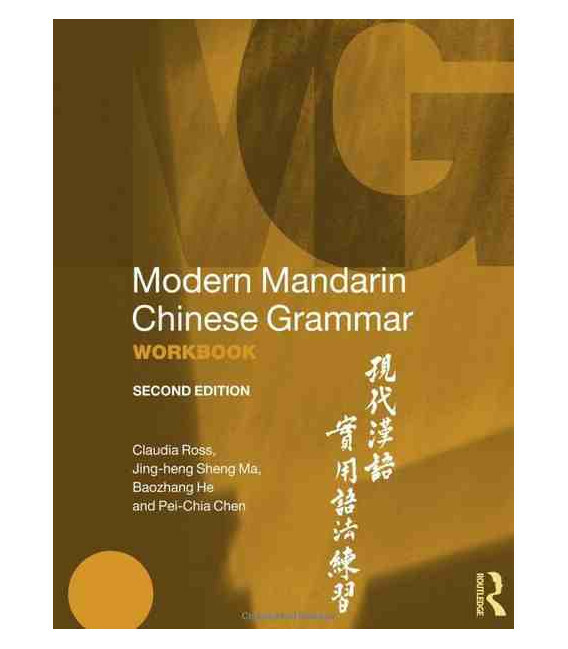 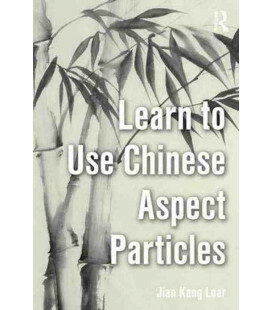 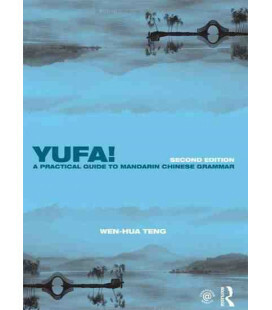 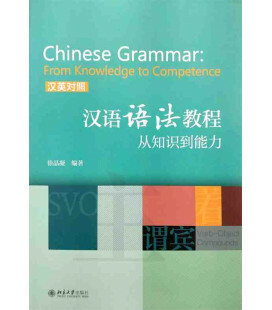 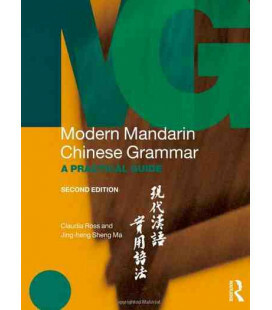 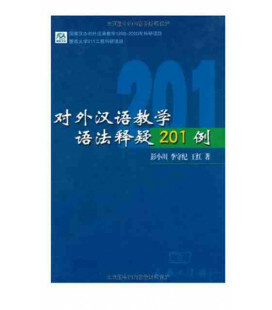 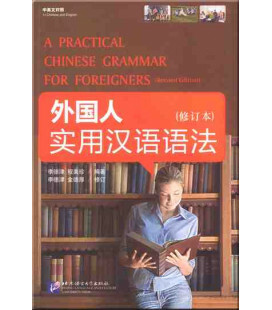 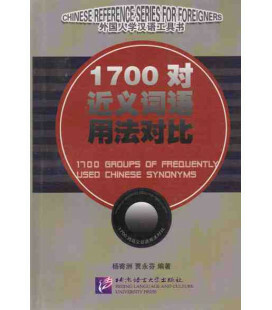 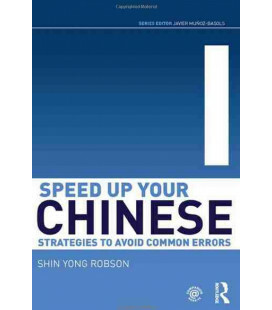 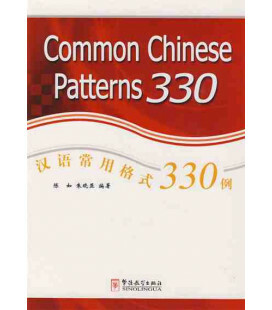 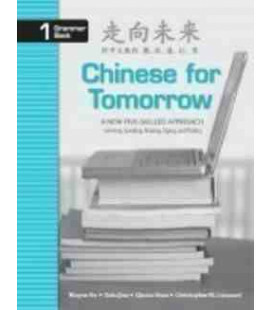 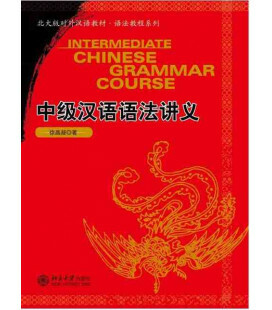 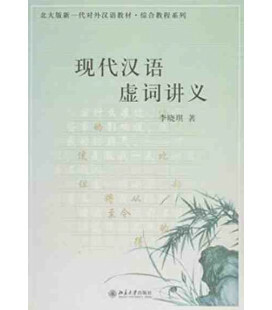 It can be used both independently and alongside the Modern Mandarin Chinese Grammar (978-0-415-82714-0), which is also published by Routledge.